This has been quite the year in terms of Sonic the Hedgehog music releases. We received the amazing deluxe version of the Sonic the Hedgehog 1&2 Soundtrack. 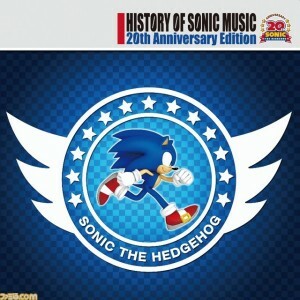 We just got the first official release of the Japanese soundtrack to the fan-favorite Sonic the Hedgehog CD. We have all been jamming to the love letter that is the Sonic Generations soundtrack, though its official release is still over a month away. 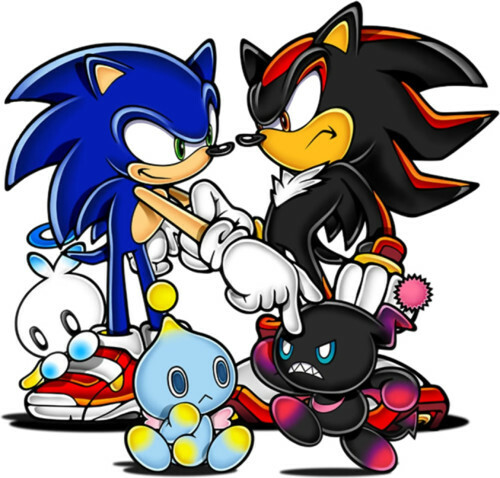 And of course, we did get those Best-Of compilations for Sonic Adventure, Adventure 2, and Sonic Heroes, though those seem so far away. Well, get ready to add another music album to the pile. History of Sonic Music 20th Anniversary Edition is a 42-track two-disc music compilation spanning every major title in Sonic’s two-decade career, starting with the original Sonic the Hedgehog and ending with last year’s Sonic Colors. If you want to be kept in the dark over what the track listing is, refrain from continuing on. Just know that only seven of the 42 tracks are repeats from the 20 Years of Sonic Music/History of the 1st Stage releases in each region’s respective collector’s edition. Those that are have been marked with a handy asterisk, for those keeping score. Born outside of time and space, David The Lurker secretly watches the Internet, observing all. Unfortunately, all he seems to do with this power is write articles about Sonic the Hedgehog. 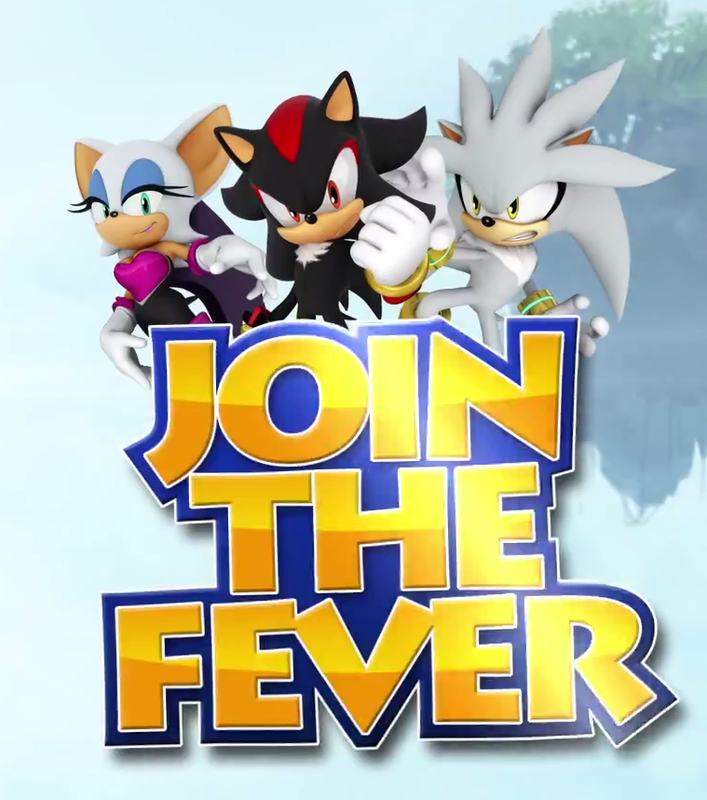 Sonic Jump Fever releasing to iOS and Android soon – check out the incredibly short announcement trailer! I’m not sure what I was expecting, but this isn’t really it. I just realized I put this article up with the vaguest title ever…sorry about that, I was going to fix it, but then somehow I didn’t. I apologize to anyone confused in their Twitter feed thinking this was some super awesome article about Sonic music.